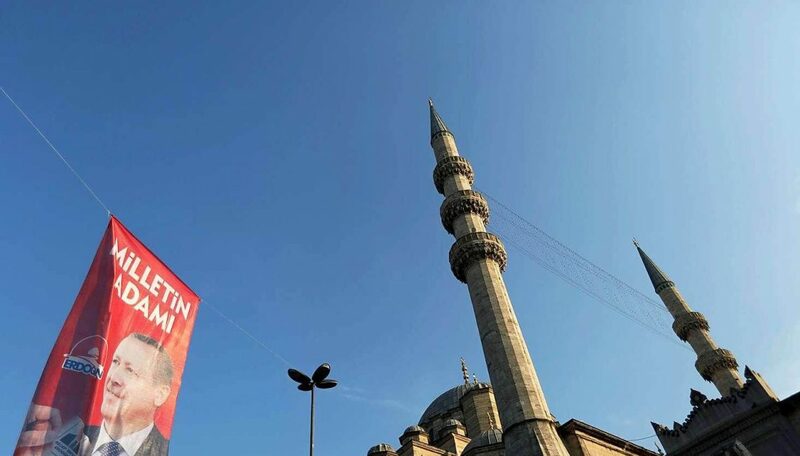 When the pro-Islamic Justice and Development Party (Adalet ve Kalkinma Partisi – AKP) first come to power in 2002 Turkey was promoted as ‘moderate Muslim’ and a ‘model’ of secular democracy for the Arab countries. 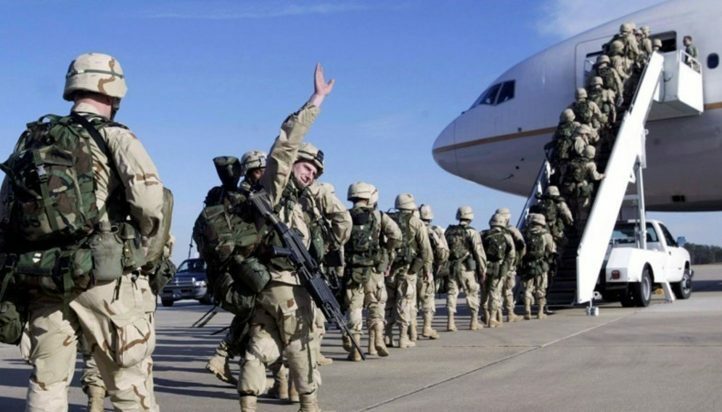 A ‘new Turkey’ emerged under Recep Tayyip Erdogan’s leadership that promised to achieve the European Union (EU) membership, to solve the Kurdish question, and to act as mediator in foreign relations between the West and Islam, Europe and the Middle East. In 2017, none of these promises is achievable and Turkey is no longer seen as model. 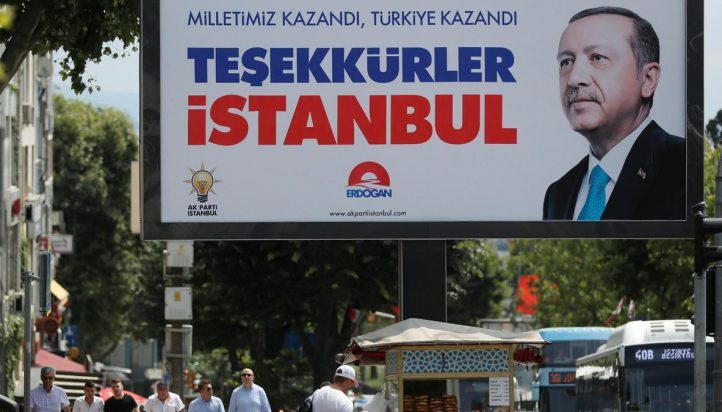 What went wrong in Turkey as the only ‘Muslim democracy’ in the Middle East? 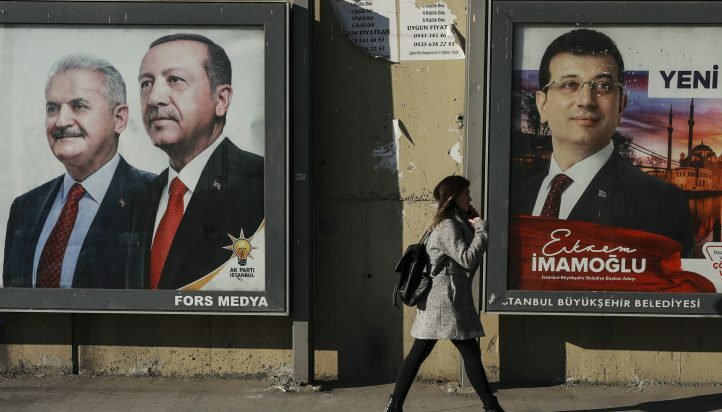 Has Turkey moved further away form its secular, democratic and European path? Is the new Turkey becoming more religious? The panel will engage with these questions to critically analyse the correlations between the domestic conditions of Turkish democracy and foreign policy orientation.